This listing expired on December 31, 2018. Please contact bhfs.admissions@gmail.com for any updated information. 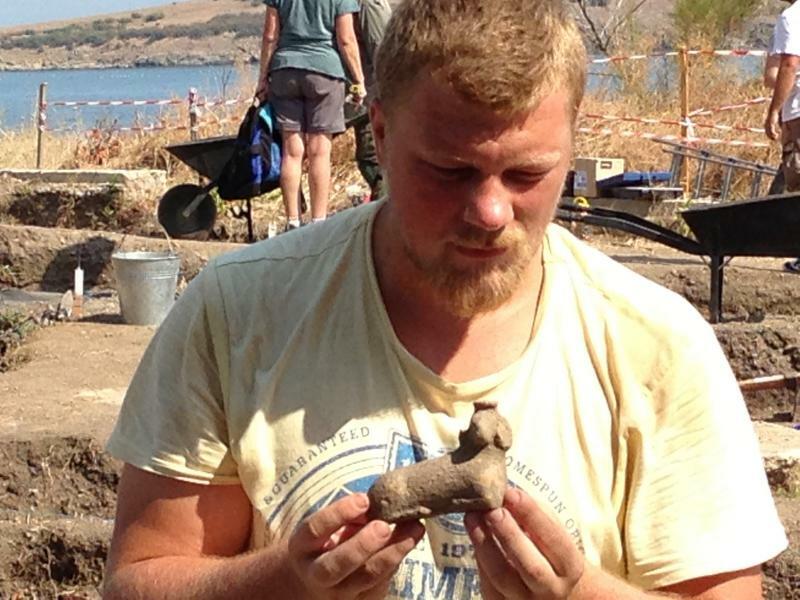 The pack is combination of two Balkan Heritage Field School (BHFS) projects focused on Ancient Greek Archaeology, History and Culture. 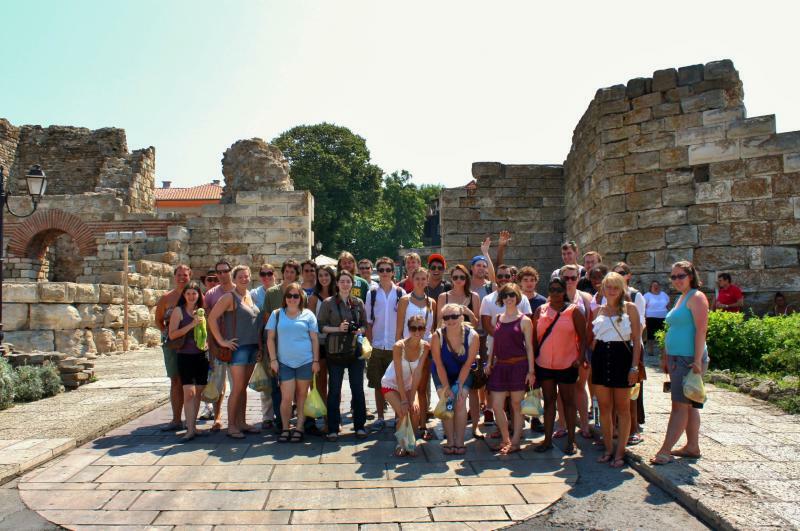 It provides to either students or people interested in Archaeology and Ancient Greek World comprehensive experience (from four to eight weeks, covering the Archaic, Classical and Hellenistic periods) at two different sites: an emporion and a sanctuary, located in Bulgaria. What is more choosing to participate in the pack’s proposals the BHFS participants will benefit from the considerably reduced admission fees and faster registration. 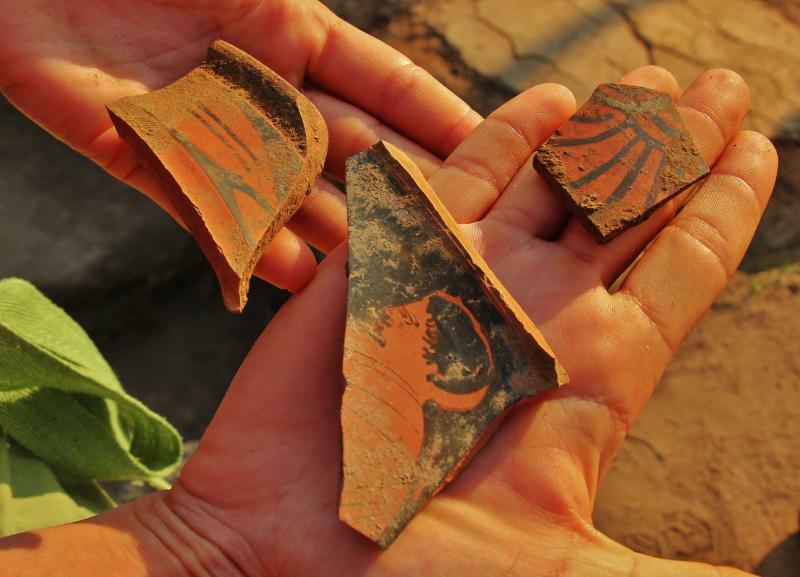 Please visit the project web pages above for all the details concerning each site, excavation and field school project as well as each field school's program, recommended readings, travel & accommodation information and other practicalities! Dig at two different ancient Greek sites: Archaeology and history of the Greek colonization and culture along the Western Black Sea Coast; Excavations of the Archaic Greek settlement and the sacred precinct (temenos) from Archaic, Classical and Hellenistic period of Apollonia Pontica; Archaeological field techniques and methods for excavation and documentation; Processing of finds and samples; Excursions to significant heritage sites in Bulgaria. Interactions between Ancient Greek and Thracian civilizations (with emphasis on trade and religion); Excavations of the Ancient Greek emporion Pistiros in Thrace (5th – 3rd century BCE); History and archaeology of ancient Thrace; Reflectance Transformation Imaging in collaboration with University of Exeter, UK; Archaeological field techniques and methods for excavation and documentation; Processing of finds and samples; Documentation of Classical and Hellenistic Finds; Excursions to significant heritage sites in Thrace, Bulgaria. Academic credits are available for students through NBU, Bulgaria and Connecticut College, USA. Accommodation and 3 meals per day are fully covered by the admission fee at ANCIENT GREEKS IN THE LAND OF DIONYSOS - EXCAVATION OF EMPORION PISTIROS. Bed & Breakfast is covered at APOLLONIA PONTICA EXCAVATION PROJECT. Please, visit each field school project pages for all the details about accommodation, meals, free time and other practicalities. Starting from €2,450 (approx. $2880). Check current exchange rates. The Admission fee includes: educational and fieldwork activities, full-board accommodation (hotel + 3 meals per day) or bed & breakfast, tools, materials, issue of Certificate of Attendance, excursions/sightseeing tours, entrance fees and administrative costs. 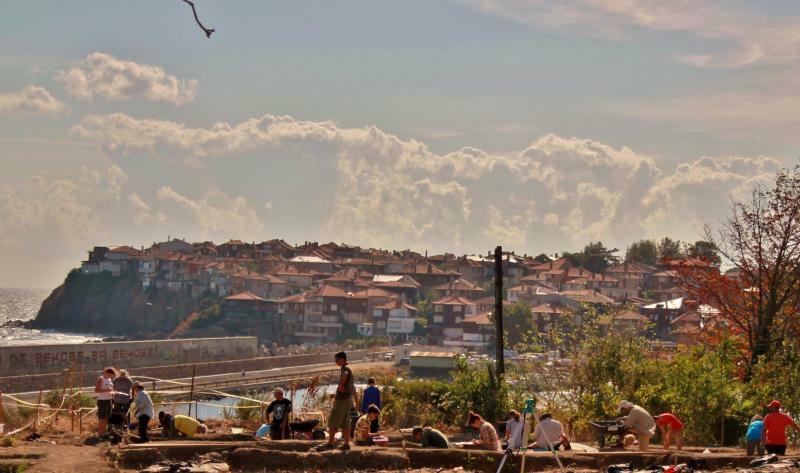 New Bulgarian University (NBU) grants up to 18 credits to students in European universities for participation in the field school project sessions that are part of the ANCIENT GREEK PACK. Participation in any two-week/four-week session of each of the field school projects in the pack is awarded with 6/9 credit hours (ECTS)*. Participants in the various sessions of the ANCIENT GREEK PACK can obtain maximum of 18 ECTS* credits (Please refer to the list below!). They are allowed to require credits only for particular field school project sessions in the Pack, so practically they have choice between 6, 12, 15 and 18 ECTS credits. Connecticut College (CC) could grant 8 semester credit units (equivalent to 12 quarter units) to all students who study outside Europe for attending the four-week sessions of this field school pack for additional fee of 1500 USD (Please refer to the list below!). Boardman, J. 1999. The Greeks Overseas. Their Early Colonies and Trade (fourth edition). Thames & Hudson. Bouzek, J. 2003. 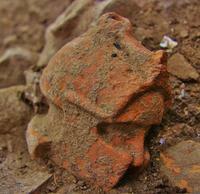 Studies of Greek Pottery in the Black Sea Area. Oxford. Grammenos, D. V., Petropoloulos, E. K. 2003. Ancient Greek Colonies in the Black Sea. Vol. 1. 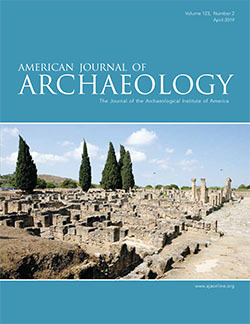 Publications of the Archaeological institute of Northern Greece, Nr. 4. Grant J., Sam Gorin and Neil Fleming. 2008. The Archaeology Coursebook: an introduction to themes, sites, methods and skills. Routledge. Sparkes, B. 1991. Greek Pottery. The Introduction. Manchester University Press. Theodore Pena, J. 2007.Pottery in the Archaeological Record.Cambridge University Press. Tsetskhladze, Gocha R. 2006, 2008. Greek Colonisation: v. 1, 2: An Account of Greek Colonies and Other Settlements Overseas. Brill. Bouzek. J. - The outline of the chronology of Pistiros. – Studia Hercynia XVII/1, Pistiros V supplementum, Pragae, 2013, 5-7. Bouzek, J., Domaradzka, L. (eds.). The Culture of Thracians and their Neigh­bours. Proceedings of the International Symposium in Memory of Prof. Miec­zysław Domaradzki, with a Round Ta­ble 'Archaeological map of Bulgaria’. BAR International Series 1350. Oxford, 2005. Bouzek, J., Domaradzki, M.†, Doma­radzka, L., Taneva, V. Fortification and Ur­ban Planning of Emporion Pistiros (Adžijska Vodenica). – Archeologia (Warszawa) LII 2001, Warszawa 2002, 7 – 18. Bouzek, J., Domaradzka, L., Gotzev, A., Ivanova E., Katincharova, D., Kolaro­va, V., Lazov, G., Taneva, V., Youroukova, Y. Pistiros and the Celts. (In:) Proceedings of the 3rd International Congress on Black Sea Antiquities. Eirene 42, Prague 2006, 124 – 129. Bouzek, J., Domaradzka, L. The Empo­rion Pistiros near Vetren between great­er Powers, 450 – 278 B.C. (In:) Thrace in the Graeco-Roman World, Athens 2008, 86 – 94. Bouzek, J., Domaradzka, L. Pistiros and the North Aegean Greek Cities. Ancient Macedonia. Proceedings of the 7th Inter­national Symposion on Ancient Mace­donia. Thessaloniki 2007, 2009, 745 – 758. Bouzek, J., Domaradzka, L. Pistiros. Facts and Opinions. Eirene XLV/2009, Prague 2009, 147 – 154. Bouzek, J., Domaradzka, L. Pistiros and Inland Emporia in the Balkans: Greeks, Thracians, and their Neighbours. – Eirene XLVI/2010/I – II, Prague 2010, 157 – 160. Bouzek, J., Domaradzka, L. Greeks in Inner Thrace. Eirene XLVII/2011/I – II, Prague 2012, 45 – 60. Grant J., S. Gorin and N. Fleming.The Archaeology Coursebook: an introduction to themes, sites, methods and skills. Routledge. 2008. Taneva, V. The Potter’s Kiln Found at Pistiros. Eirene XLVII/2011/I – II, Prague 2012, 25 – 28. Valeva, J., Nankov, E., Graninger D. (ed.) A Companion to Ancient Thrace, Wiley Blackwell, 2015.